Yes!! 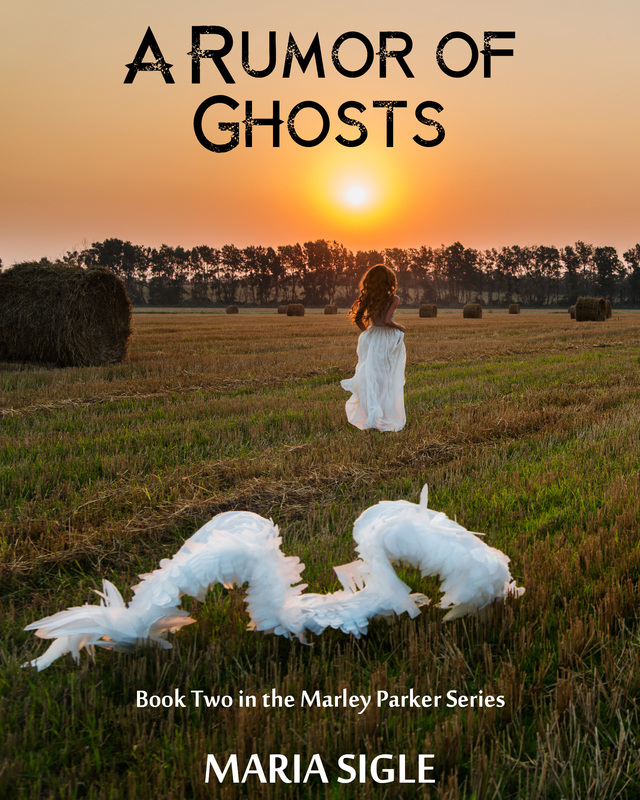 I finally agreed on a cover for A Rumor of Ghosts, that I am obsessed with. Its beautiful, its intriguing and it tells a story. What do you think? Thanks to my artistic guru, Tom Gaskins. Once again, you killed it!